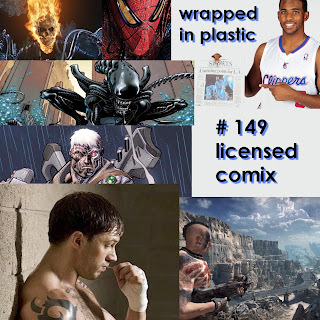 On this one I talk new books, the movie Warrior, licensed comics & the Rage video game. This entry was posted in Wrapped In Plastic and tagged aliens, avengers, Rage, Warrior by wrapped. Bookmark the permalink.